Quarterly collectors fairs are held in Bloomsbury in March, May, September and November at the Bloomsbury Holiday Inn. A Special Edition of The London Photograph Fair - a boutique, bespoke event - was launched in 2015 to great acclaim at beautiful Two Temple Place, the former Astor mansion on the River Thames. The Special Edition returns this May to a new, airier, but no less grand venue: The Great Hall at King's College London, on the Strand, adjacent to Somerset House. At all events, a great variety of works are on display and for sale, from original vintage fine art, press and fashion photographs, to contemporary, modern and 19th Century rarities. Specialist bookdealers offer a range of original and collectible photobooks as well as reference material. Prices range from a few pounds into many thousands. 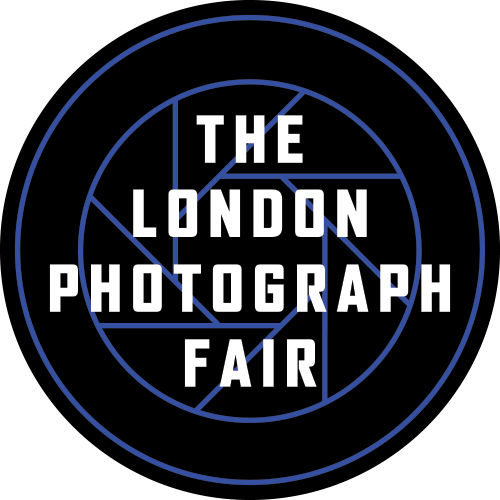 At any London Photograph Fair, whether an experienced collector or new to the field, you will find a relaxed atmosphere and a wealth of specialist knowledge at hand.